Get your blood moving before the cold comes with a short hike to the Old Grove Festival. You’re sure to be hungry after that, so join in for a great feast that’ll fill your belly. 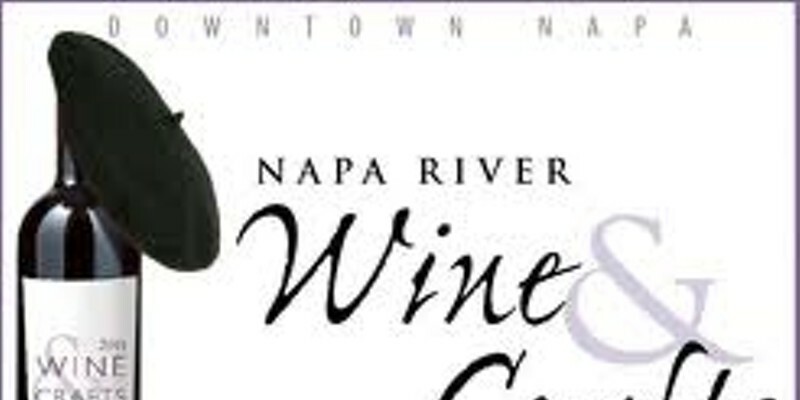 The best of the best is out in force at the Napa River Wine and Crafts Fair. This festival showcases over 150 artists and their original handcrafted art and crafts—and it’s juried, so you know you’re not going to be looking at backyard scraps. Why yes, things do happen out in far-west Sonoma County! 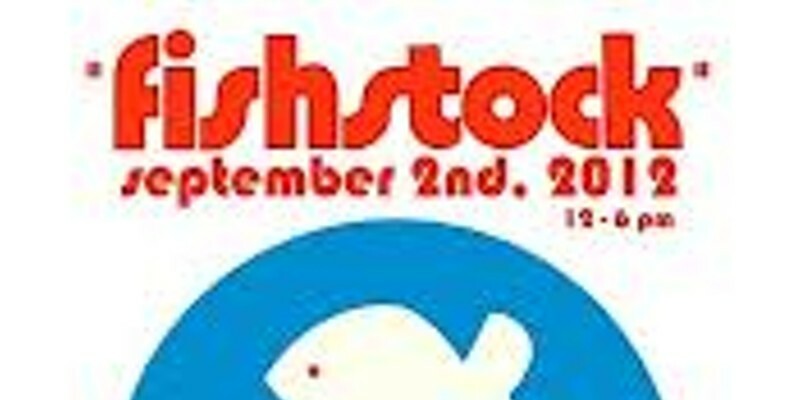 Behind a gas station out by the ocean comes the annual Fishstock celebration—a three-day event of music, food and fun. If seeing those Olympic thigh muscles haven’t inspired you to pump pedal yet, then the Sonoma County Bicycle Expo will. 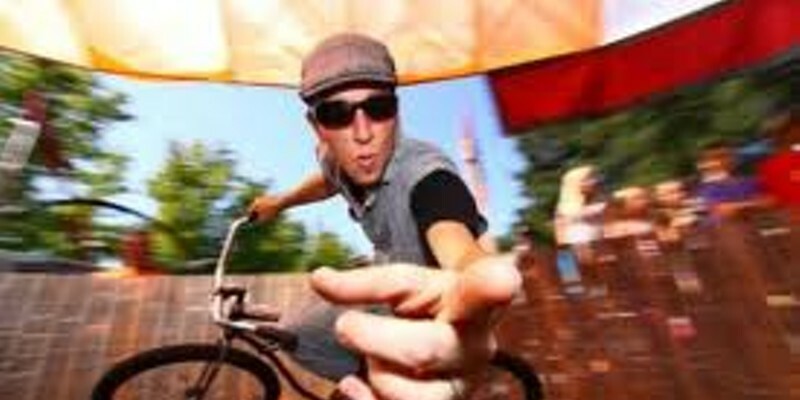 Featuring BMX stunt performances, well-fashioned art bikes, street musicians, and bike-building workshops, this athletic celebration is nothing to drive past! It’s more than a bird, it’s more than a plane—it’s the Wings Over Wine County Air Show. 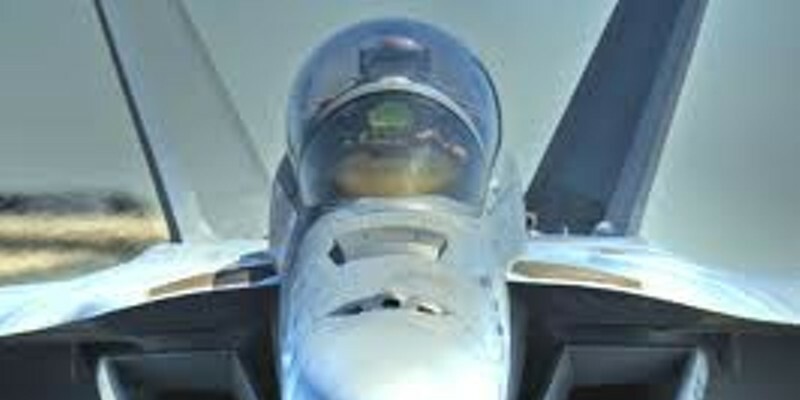 Draw your attention upward as fighter jets turn the sky into an epic gymnasium, with vertical takeoffs, diving ground attacks, tumultuous flips through the clouds and supersonic accelerations that would scare even the toughest speed demon. Aloha, brah! 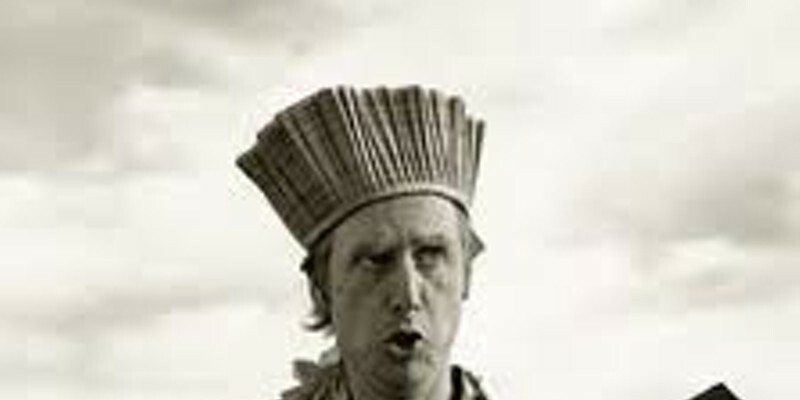 Strap your ukuleles to your haole backs and join King Kukulele onstage as the big kahuna makes a special appearance on the Oxbow deck for the Uke-a-Palooza! 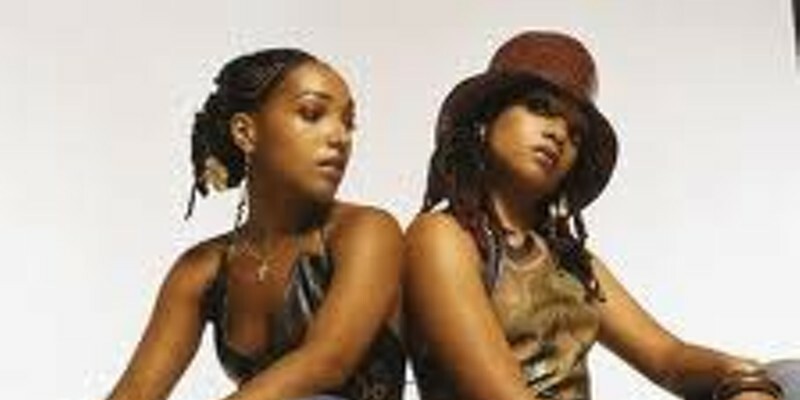 Three stages featuring a diverse line-up—including Les Nubians, Orgone, Vinyl, MC Radioactive, Marshall Payne, and many more—vendors selling local and organic offerings, family-friendly activities and all proceeds donated to community non-profits—how much better can it get? 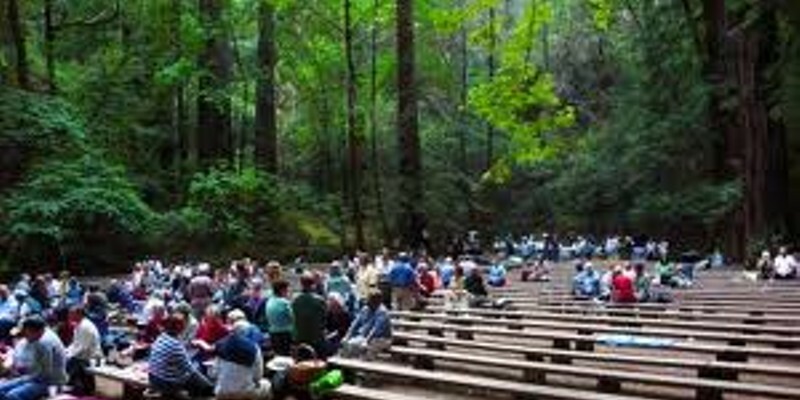 Voted the Best Music Festival in Marin County by Bohemian readers, the annual Far West Fest is a green, zero waste event—so don’t forget to bring your own cup or water bottle for discounts at the beer booth, and ride your bike or take public transportation to get there and receive free cookies and beer! 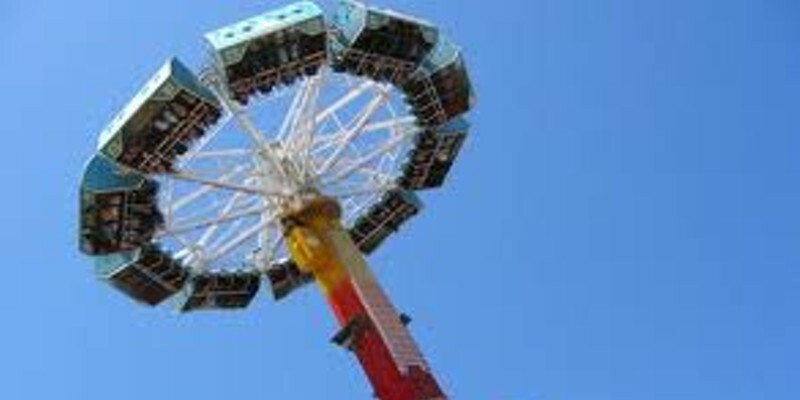 There is barely anything to not do at the Rivertown Revival! Who can turn down a festival complete with over 100 musicians, an art boat flotilla, boat drag races, aerial acts over the water, local food merchants and numerous theatrical performances? If there’s one thing that Healdsburgers do well, it’s bringing parties to the water. 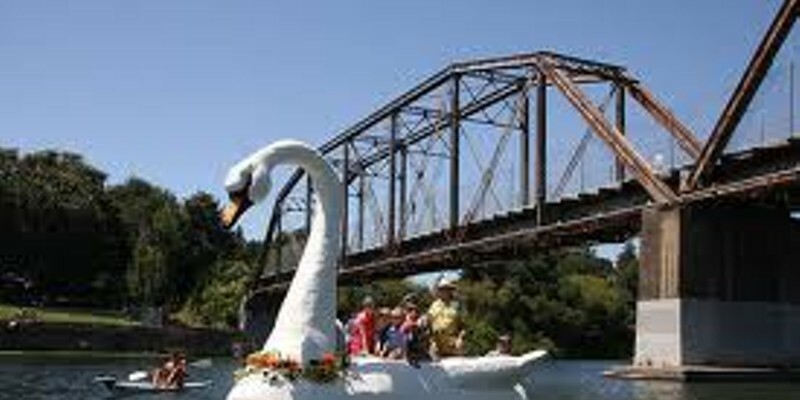 Join them at the Healdsburg Water Carnival when the White Swan and other floats come down the Russian River. “Walking aimlessly. Seas of fairgoing flesh, plodding, elbowing, looking, still eating.